Take control of your hospital credentialing process quickly with symplr's easy to use, turnkey, web-based solution. Get providers, vendors, visitors, and others processed and on their way quickly while ensuring policy compliance and maximizing patient safety. Ensure that the vendor representatives arriving at your facility have current certifications and immunizations before they enter the hospital. With our straightforward vendor credentialing management solution, all vendors will be quickly assessed for compliance. The hospital credentialing process for physicians and providers has typically been a tedious, difficult endeavor. Credentialing your medical staff is critical to ensuring that your facility provides the highest possible level of care and meets the standards of governing bodies. 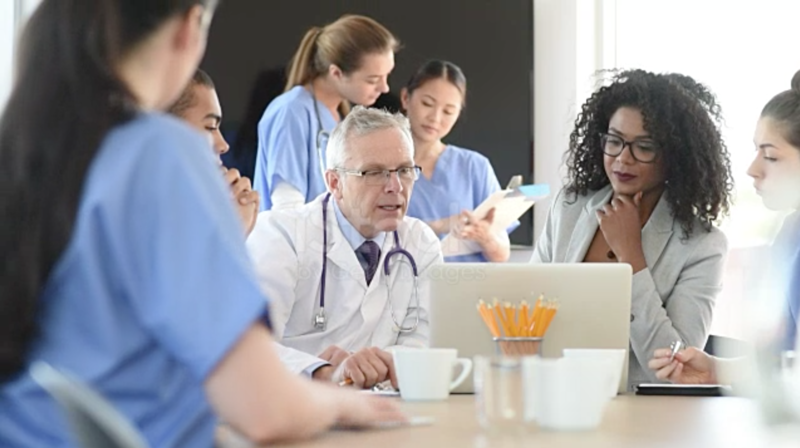 Because of this scrutiny, the hospital credentialing process for physicians and providers has typically been a time-consuming affair, reducing the productivity of your caregivers. However, with Cactus Provider Management solution, your providers can be fully assessed, credentialed, and ready to perform their duties in no time. 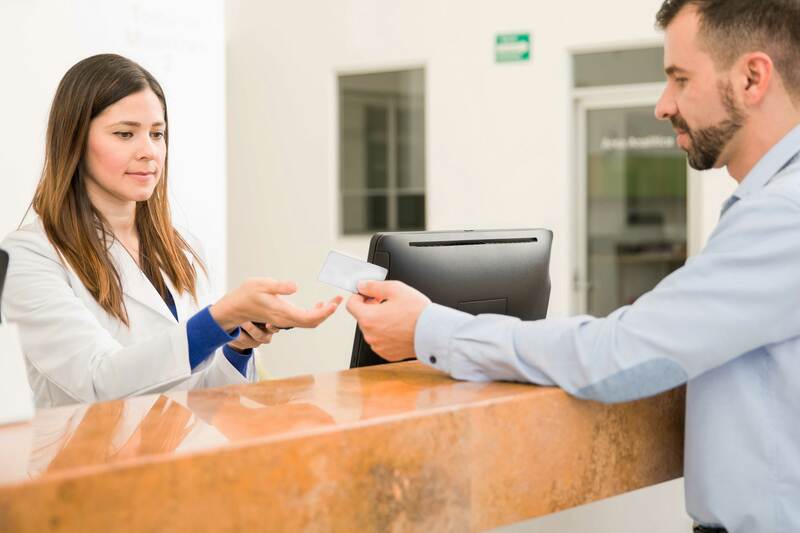 With our web-based Visitor Management check-in system, you'll be able to track and control hospital access for your visitors. Set restrictions for sensitive facility areas, monitor activity with notifications, provide auditor logs, and know at all times who is on your premises at all times. 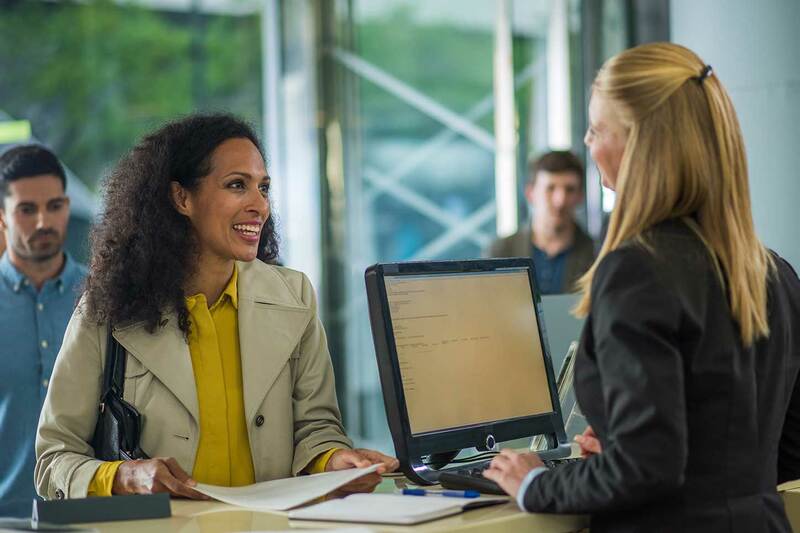 For all other personnel arriving at your hospital, check-in terminals can access our General Credentialing Services to assess and process their authorizations quickly. Gain peace of mind knowing that contractors, temporary staff, and others can't access restricted areas and meet the hospital credentialing requirements.